You might recall my post from a few days ago when I mentioned my quest to take better care of my hair. Well, I've been trying to make good on that promise these past several weeks, and one more step I've taken for it has been adding a hair mask to my routine (something I definitely hadn't been trying for before). 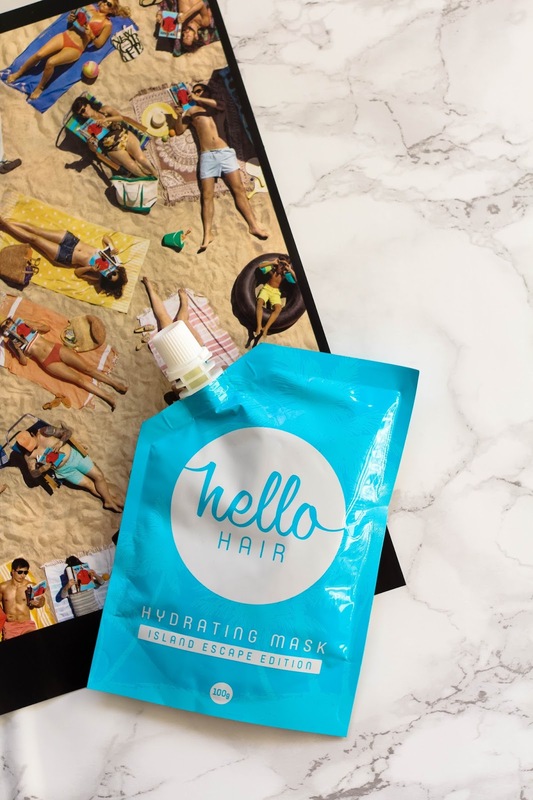 So far my favorite mask has been hailing all the way from Australia, the Hydrating Mask* from the adorable Hello Hair. This 100% natural treatment uses coconut oil, almond oil, organ oil and olive oil to completely revitalize and renew any hair type. While I have pretty oily hair, around this time of year the ends of my strands definitely get dry easily, and its for that reason that I wanted to make sure to give them as much of a hydrating boost as possible. I like to run a bit of this dreamy formula through dry hair, really focusing on the ends. I usually leave it in for the recommended thirty minutes before washing it out, and my hair immediately feels softer and more nourished. Since it's an entirely oil based formula, it's recommended you use a very cleansing shampoo to make sure to get everything out. The first time I used it, I used far too much oil and had to shampoo twice to get everything out, but with more frequent use I've learned the correct amount to use and haven't had any problems. 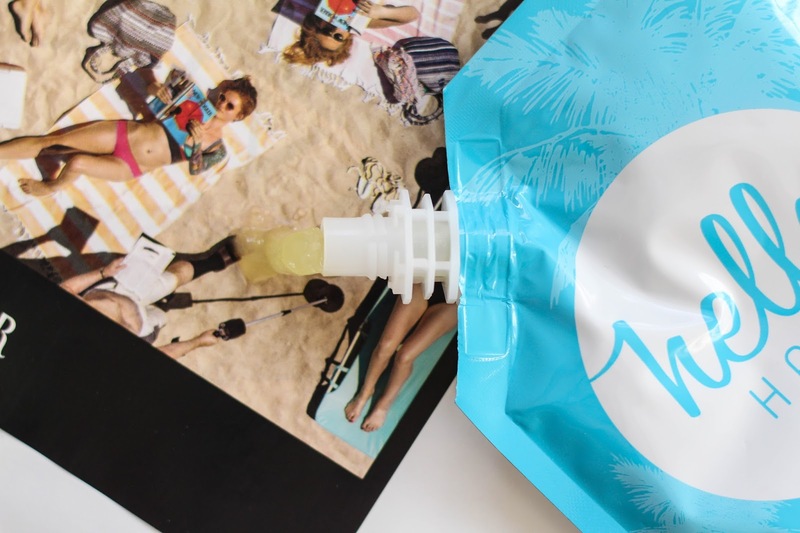 I've been loving this mask and am excited to see what else is in store for this lovely brand! You can keep up with all their latest on social media, through their Instagram, Twitter and Facebook.